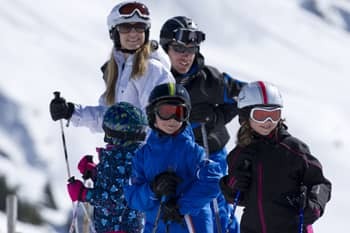 Plagne 1800 has all you want in the way of cosseting and peace and quiet. Here, you will feel at home, quite simply - good. 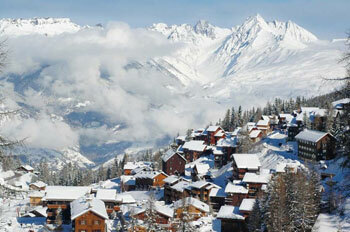 The store is located near Pierre et Vacances in the center of La Plagne 1800 village.